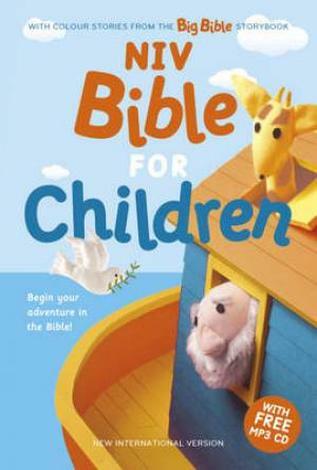 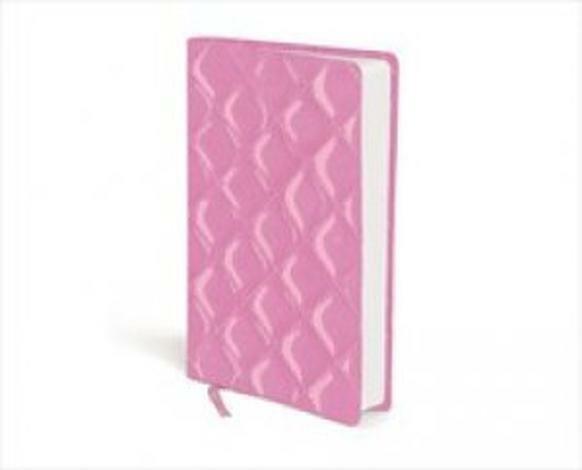 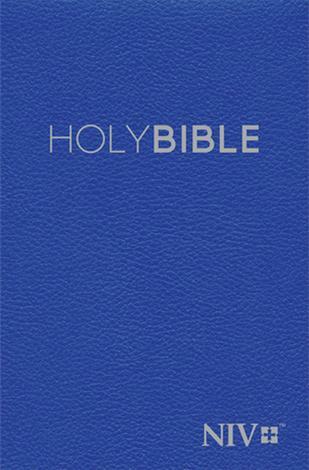 Stylish and durable pocket Bible with hard–wearing soft–tone binding, 6.75pt text, zip for added durability, ribbon market and presentation page. 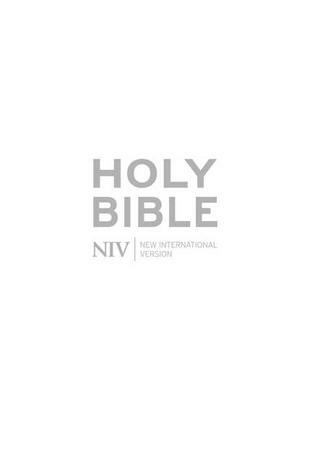 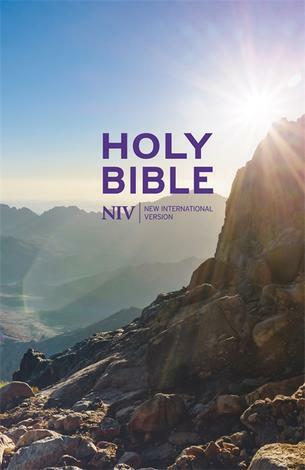 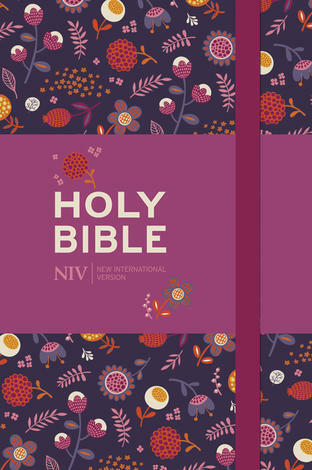 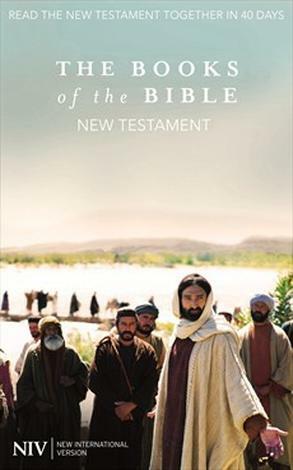 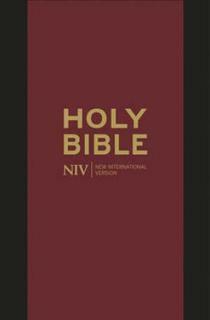 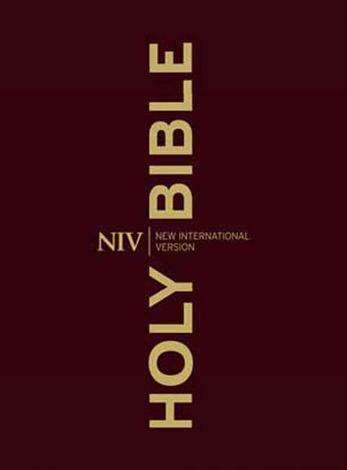 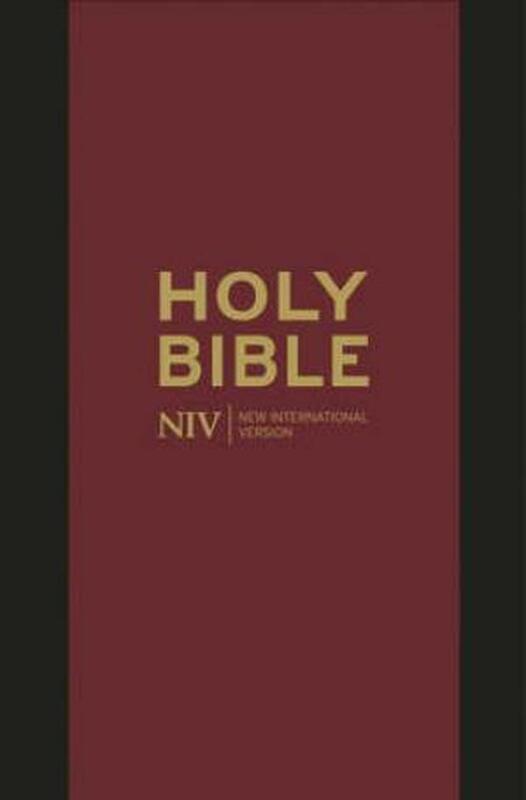 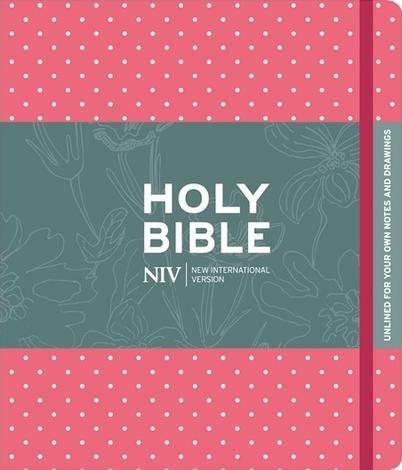 The New International Version is the world’s most popular Bible in modern English and is renowned for its combination of accuracy and clarity of language. 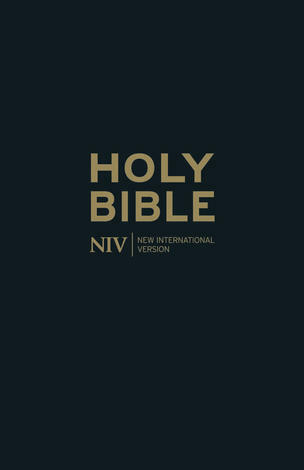 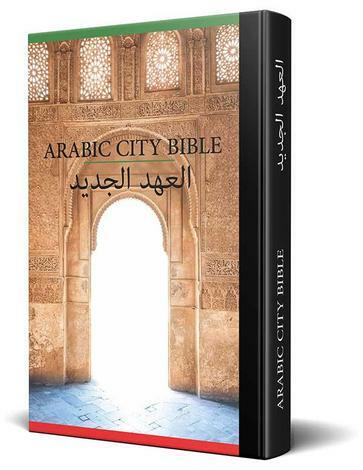 Royalties from all sales of the NIV Bible help Biblica in their work of translating and distributing Bibles around the world.